Defect related to back button functionality has been resolved. 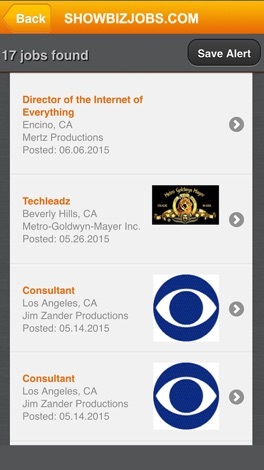 Showbizjobs is the Entertainment Professional’s Network, offering access to the latest job listings in the media industry. Search, browse, review and respond to opportunities from your mobile device for free.
. Save a search combination for quick-searches and create alerts to ping you when a new listing matches your search criteria. 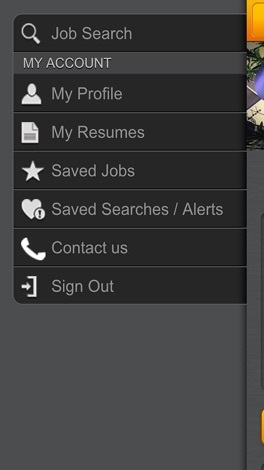 Create a profile in one easy step, and add your background to the SBJ database for employers to query. 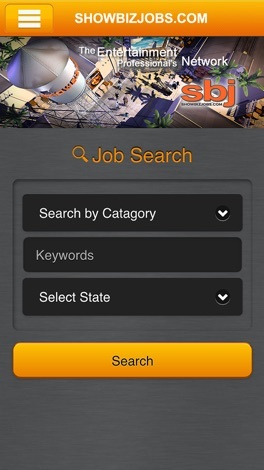 Connect your SBJ account with your LinkedIn profile for added exposure and networking. 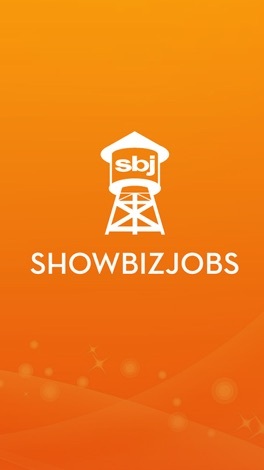 : Add your resume to your profile by vising our web portal at Showbizjobs.com and activate the Mobile Response feature. 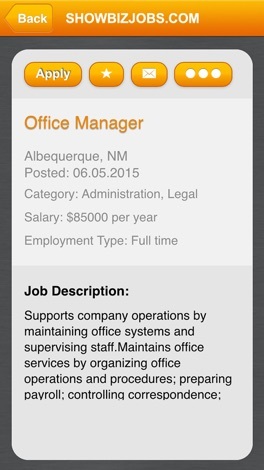 Respond anytime from anywhere and include your resume for immediate consideration. The eCare+Voice mobile application enables caregivers to locate their loved one's eCare+Voice mPERS device, offering peace of mind. While in tracking mode, you can view GPS location updates every 30 seconds. To purchase an eCare+Voice from a Freeus-authorized dealer, contact us at info@freeus.com.